I HAVE 4 PEOPLE IN THE FAMILY AND HAVE BEEN USING THIS PRODUCT FOR SEVERAL YEARS. ADDED AN ADDITIONAL PUMP FOR PRESSURE WHICH WORKS GREAT. NEVER A LOW FLOW, NOR HAVE A RUN OUT OF WATER. WATER IS EXCELLENT. MY KIDS FILL UP THEIR BOTTLES, I USE FOR COFFEE, WIFE USES FOR COOKING. AWSOME QUALITY WATER. Leave a review for UltroWater! The UltroWater® system brings healthy water into your home, conveniently and affordably. 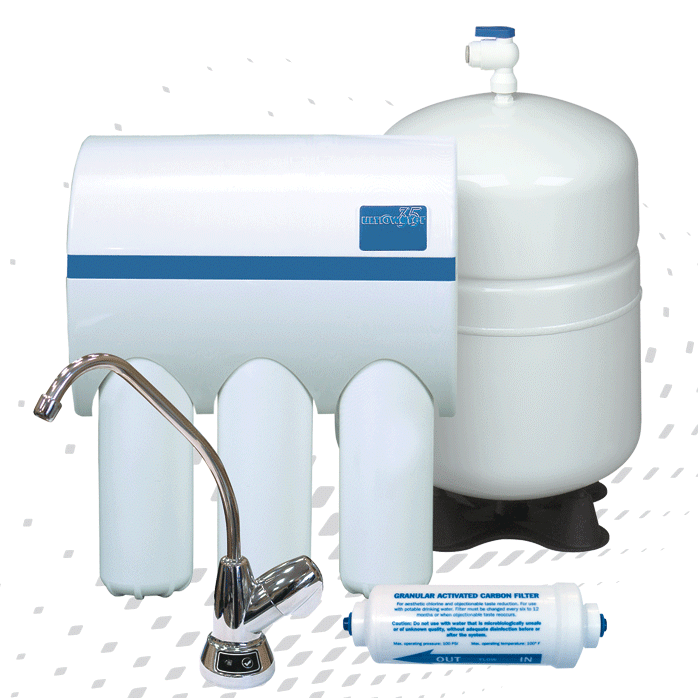 This drinking water system successfully reduces impure contaminants while improving the overall smell, taste, and appearance of your tap water. To learn more about the UltroWater® drinking water system, find your local dealer today! Healthy drinking water has never been more simple and economical than with the UltroWater® drinking water system. 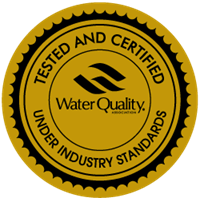 Since the UltroWater® system is NSF/ANSI Standard 58 certified in reducing impurities like lead, arsenic, copper, and more, you can have confidence that your system has guaranteed performance! 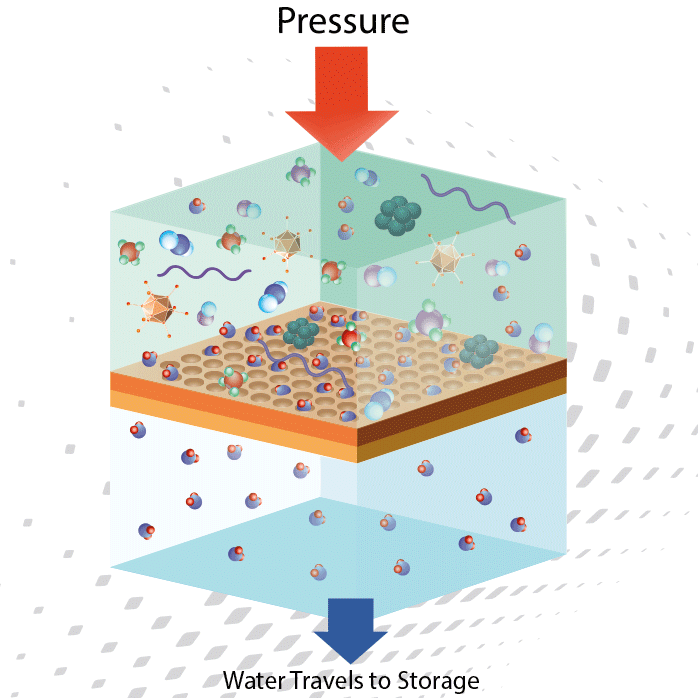 The UltroWater® drinking water system complies with NSF/ANSI Standards, meeting performance terms exactly so it can effectively minimize the impurities in drinking water, affordably and effectively. Please click the link to view the dimensions, capacities, and specifications of this unit. Your local dealer can help you determine if this product is the right fit for your water and home.